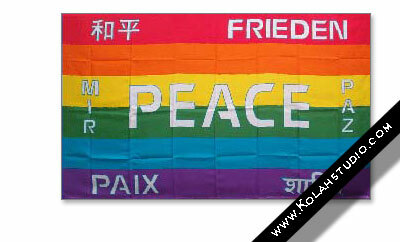 prosperity and friendship, such that war is not even considered. The crane took on even greater significance as a peace symbol within Japan right after the bombings of Hiroshima and Nagasaki . In 1955 an eleven year old Japanese girl named Sadako Sasaki was diagnosed with leukemia from exposure to nuclear radiation. She heard that if she folded a thousand paper cranes,she would be granted a wish. 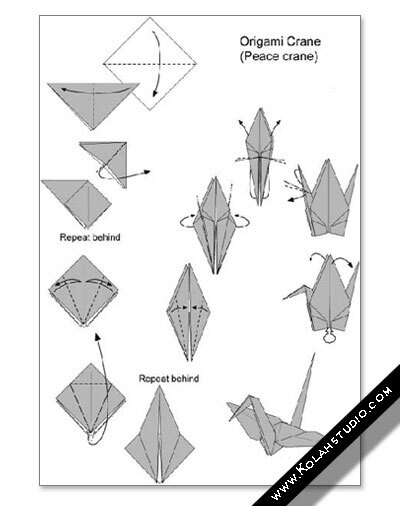 So she began folding one crane after another, wishing for a well body within a world of peace. 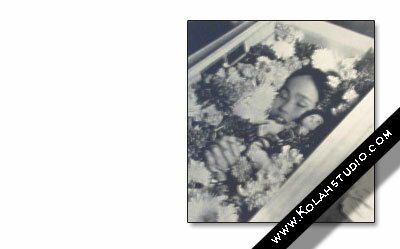 Sadly, she died within the year, but her story went out to the people of the world. Sadako whose purpose is to unite children in the effort for peace – ‘the world peace project for children’. In Basel, Switzerland, at the international co-operative congress of world co-op, ICA leaders made plans for the very first international ‘co-operators’ day in Essen, Germany which was held in July 1923. They wanted to identify and define the growing co-operative movement’s common values and ideals to help unite co-ops around the world by developing an international co-op symbol to celebrate the movement’s ideas of international solidarity, economic efficiency, equality,and world peace. ORANGE offers the vision of possibilities. YELLOW represents the challenge that GREEN has kindled. aims and values of co-operation. and help to unfortunate people and to strive towards global unity. VIOLET is the color of warmth, beauty and friendship.